We have good news for the book lovers out there! We are bringing back the North Shore Book Club at the Flathead Lake Brewing Co. Pubhouse in January 2018. We are currently working out the book list and particulars of the club, so stay tuned for more details! On November 17th starting at 7pm, our latest seasonal brews, Citrus SMaSH IPA and Moonlight Paddle Kettle Sour, will be available on tap and in cans. 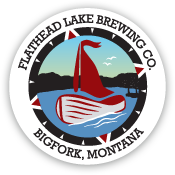 Join us at the Flathead Lake Brewing Co. Pubhouse in Bigfork for half price pours of our two newest brews and 6pack giveaways throughout the night. Cheers! Citrus SMaSH This bold IPA is made using the SMaSH technique, where one malt variety, as well as one hop variety is used.  We chose Montana-grown and malted 2-row barley and Equanot hops, and to use grapefruit to reinforce the already citrusy and fruity notes of the hops.